The black caps are made of polypro plastic and PE liners are made of foam. 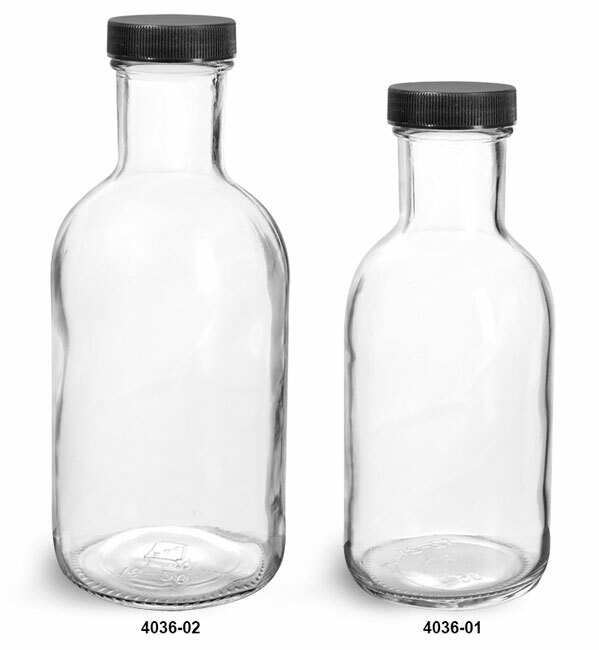 These glass stout bottles are available in two sizes with black ribbed PE lined caps. 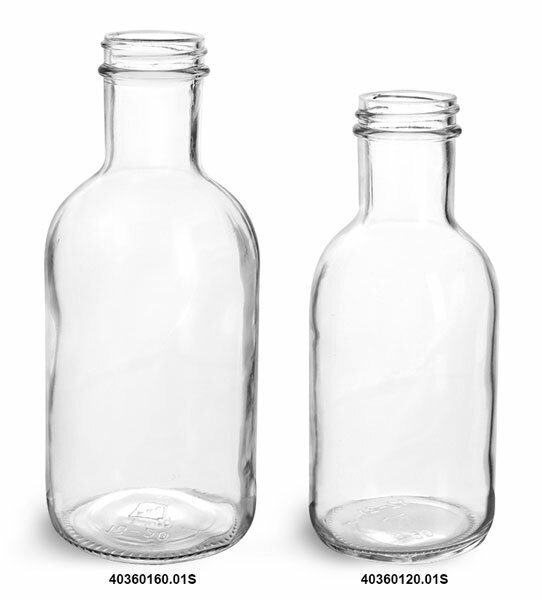 Glass stout bottles would be a great packaging option for sauces, dressings and other food products. Be sure to test your product with the container for proper compatibility.